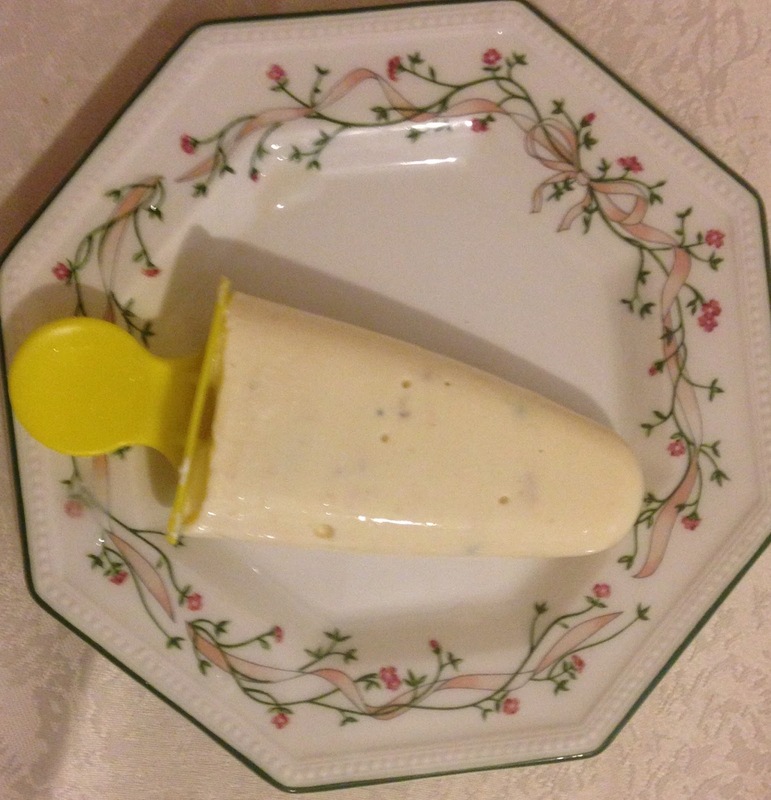 Kulfi is a sweet Indian ice-cream made from milk, sugar, cardamom and dry fruits . This is a best Indian dessert during summer time. This recipe was submitted by Hannah Sri. Pistachio : 6 pieces or Cashew nuts : 6 pieces . Can use both . Optional- can use condensed milk. 1. In a pan heat full fat milk. 2. Let the milk simmer and stir continuously so that it does not stick to the bottom of pan. 3. Simmer the milk until it is reduced to half. 4. Now add powdered sugar, pistachio , cashew nuts cardamom powder and stir well. 5. Let the milk get simmer on medium flame till it is reduced to 1/4 of original quantity. 6. Once the milk is reduced to 1/4, the kulfi mix is ready. Let kulfi mixture cool down completely. 7. Pour the mixture in kulfi molds. 8. Place the molds in deep freeze section of refrigerator and let it get set for about 7-8 hrs or overnight. kulfi is ready to serve. Just before serving, unmold the kulfi and serve chill. To unmold kulfi - keep the mold in a cup of water for two mins .